One of the hardest things a doctor has to do is to inform someone that their loved one has died. Imagine living in a society where a doctor finds the hardest thing to tell relatives of his patients is that the baby born is a girl. Do not look too far away. That society is still vast regions of India even today. 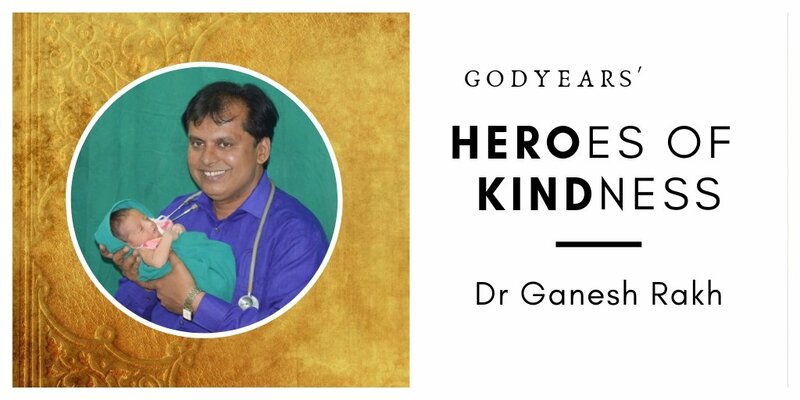 And Dr Ganesh Rakh from Pune in Maharashtra is just one of many Indian doctors who have watched the smile vanish from faces of parents, relatives and even husbands when informed that a girl child was born into the family. He listened to husbands talk about taking pills to ensure they had only boys. How they visited tantriks and godmen and conducted various rituals to make sure no girl was born in the family. 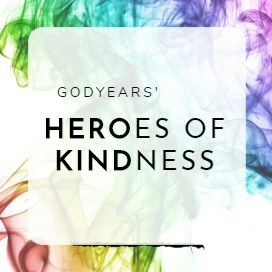 He watched families give sweets when a boy was born and leave the hospital angry when a girl was born, demanding a discount from the doctor for the ill-fortune 'he had forced upon them.' He knew the stories of babies killed before birth once their gender was illegally identified. The Economic Survey of India (2017-18) estimated 63 million female fetuses were killed in the past 10 years. If you are honest to yourself, you would know it is not female foeticide though. It is genocide. Aware that the census shows a clear fall in the number of girls to boys (914 for every 1000) over the years, he decided to do something more to change the mindset of the public. 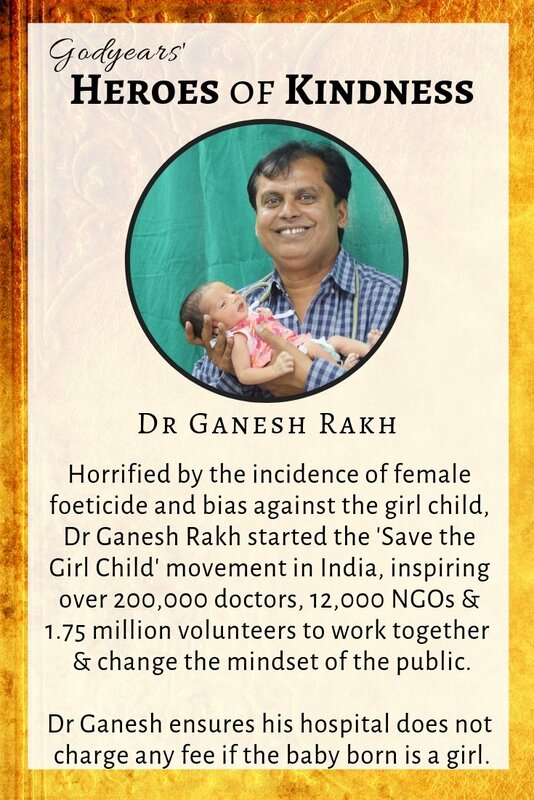 In 2012, Dr Ganesh Rakh started his 'Mulghi Vachva Abhiyan' / Save the Girl Child campaign in India. 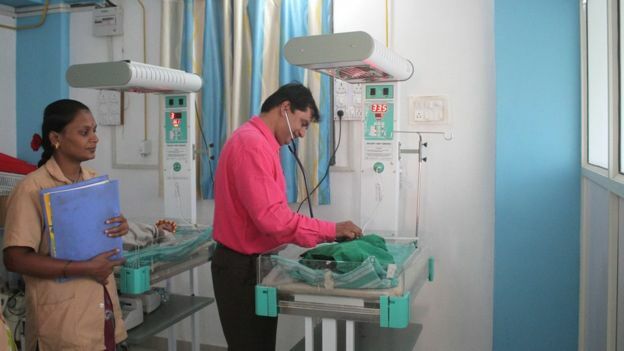 If a girl child was born in his hospital, all the fees were waived off. 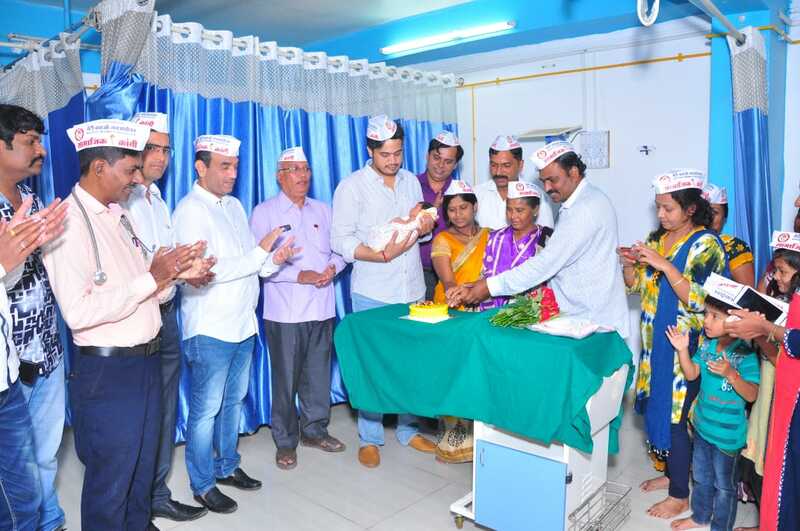 Just as families celebrated the birth of a baby boy, Dr Ganesh Rakh makes sure his hospital themselves celebrate the birth of every girl with sweets, cakes, flowers and lighting candles. When I first spoke to Dr Ganesh, he had just returned from Zambia where he had addressed the locals there about the value of the girl child. You started Mulgi Vachva Abhiyan in 2012. 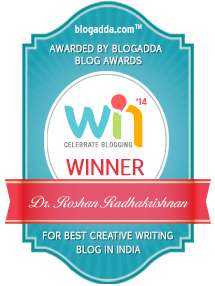 Your mission to save the girl child in India is something so heartening and yet so difficult. What are the biggest hurdles you faced? In my early days, everybody called me a 'Mad Doctor'. I have witnessed instances of the mother being abused and assaulted even inside the hospital for delivering a baby girl. 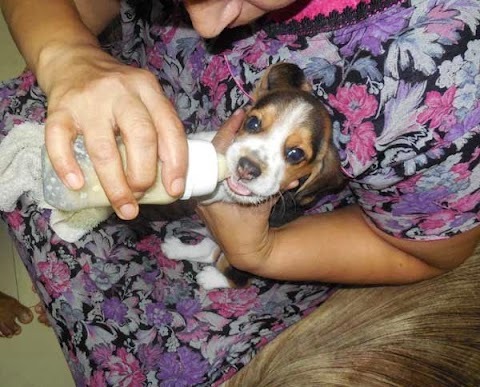 There were many horrible instances where they abandoned their newborn female babies in garbage bins or gutters and the newborn girls were devoured by stray dogs and pigs. Today, the situation has changed. 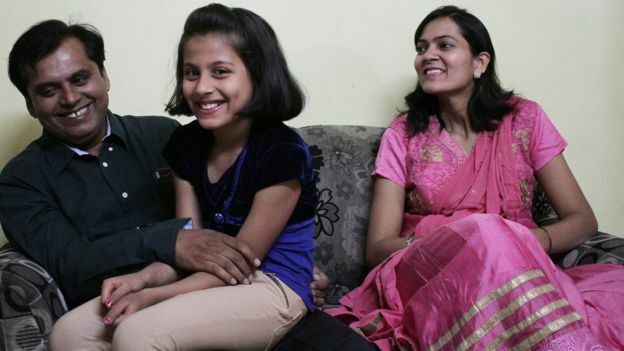 Many families go happily after begetting a female child, some decline the Medicare Hospital's 'free service' or instead, offer to sponsor the delivery of some male child born to poor parents. 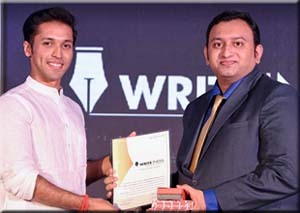 Once my story grabbed public attention in India and abroad, thousands contacted me for advice and launched similar programs in their areas in Gujarat, Karnataka, Haryana, Rajasthan, Uttar Pradesh, Chhattisgarh, Jharkhand, Uttarakhand and Punjab. I was truly in awe to see you in Zambia recently educating women about their problems and misconceptions. How was the situation there and what was their response? For us the biggest compliment is international doctors are now requesting us to launch similar 'Save Girl Child' campaign in different countries. In February 2019, we held a rally at Lusaka in Zambia, educating the public about the need to save and protect the girl child. While they do not indulge in female foeticide, their preference for a male baby causes them to undergo misguided procedures and unhealthy experiments on the pregnant woman. 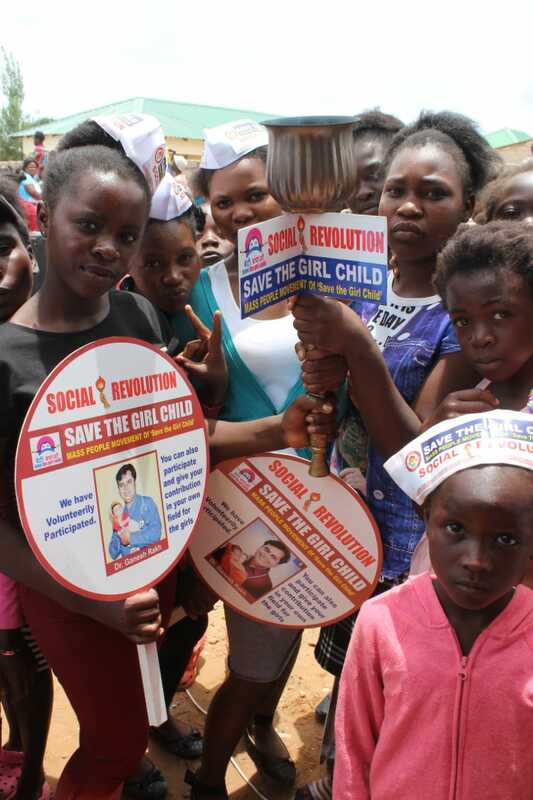 The activists committed to carry the torch of 'Save Girl Child' in other African nations like the Congo, Sudan, Kenya, Uganda and Nigeria to eventually cover the entire continent in phases. It is not just Africa too. We have spread our message in Bangladesh, Nepal, Pakistan and plan to speak at New Jersey in July 2019 where sadly due to the misguided beliefs of Indians, Chinese and Korean couples, female foeticide has actually been on the rise in America. 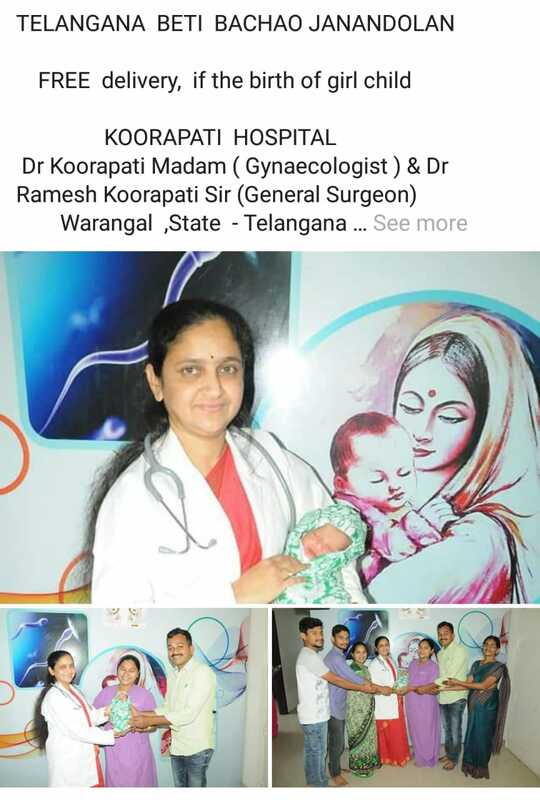 Whether people realize it or not, you have single handedly saved more female babies in this country than any other Indian I can think of, combining your medical skills with your selflessness and social efforts. How do you finance all these free deliveries? I am the son of a humble labourer and a domestic help. I financed my entire education through scholarships. It is never easy to run such services. Even my wife was worried about how she could run the house if I never took any money. I had my own doubts at the beginning but I remember my aged father telling me to go ahead with the good work I planned. He even told me he would go back to work as a porter, if needed to make ends meet at the house. We are able to perform these deliveries for free by recovering the costs from our outpatient consultation fees or delivery charges from male babies. The profits may be thin but the smiles are definitely wide. 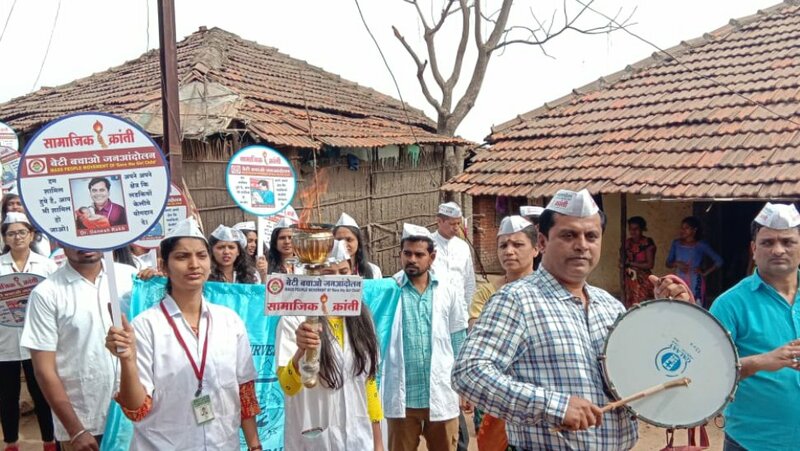 In eight years since I began the 'Beti Bachao Jan Andolan', over 200,000 private doctors, 12000 NGOs and 1.75 million volunteers have contributed their efforts to saving the girl child. I am so grateful to all of them. What message would you like to give to the readers here? Female Foeticide is a global war against girls & women. It started in India, China, Korea, Pakistan & Bangladesh & sadly has now spread in to developed countries like USA ,Canada and United Kingdom due to Indian and Chinese populations there. This is one of the biggest ' Genocides' in world history. We cannot sit passively and allow girls and women to be killed and discriminated against like this. For saving girls, for saving society, for saving the future of the world, everyone should participate voluntarily in Save The Girl Child Movement & give their own contribution in their own fields for girls instead of blaming parents and beliefs for Female Foeticide. God Bless Dr Rakh. He is not only saving a girl child but an entire future generation. A fact not many people realise when they say they only want a male child. Hats off to this doctor and of course, we need more doctors like him, especially in our country. Thanks for writing about this important cause. This is what beti bachao should be like, not some politicans vile games for the benefit of his party. Kudos to Dr. Rakh and people like him. woow! feeling proud while reading this! Kudos to Dr Rakh. Its not easy to sustain this kind of work and I am sure his efforts will make a vast difference to many . Great AtoZ theme! An amazing man with a great vision. More power to Dr Rakh and his team. We need need more people like him!! I had heard about Dr. Rakh but didn't know much. Thanks for sharing about him, a real hero he is. When I delivered twin daughters, another woman who already had a daughter also gave birth to twin daughters. She denied to feed them or even look at them. The girls were kept under observation in NICU but nobody in the family visited to check on them. Instead they are crying their lungs out and mourning. They contacted me too to sue the hospital management weaving some fake stories assuming I will support them as I too had delivered daughters. It was very heartbreaking to see educated people behaving like this.